Estonian nature with its trees, boulders, fields, springs and rivers have always meant the world to the locals, literally. Many of these natural landmarks have been considered sacred throughout centuries, and treated with love, care and courtesy, much like anyone would treat their home. Take care of yourself and of the places when visiting, because these natural landmarks truly are special and yet very fragile. The following list of must-see sacred places in Estonia is compiled by Ahto Kaasik, renowned researcher of Estonian folklore. All of the sacred places listed are easy to access by car and on foot. Roughly one and a half metre long boulder with two depressions is believed to be an ancient sacrificial, recorded in the history in the late 19th century. The boulder has since been moved due to different governing regimes and their approach to Estonian pagan heritage. Today, the sacred rock is easily accessible and in close proximity to Tartu Cathedral. The approximate time of Kaali meteorite fall is 7500-7600 years ago. 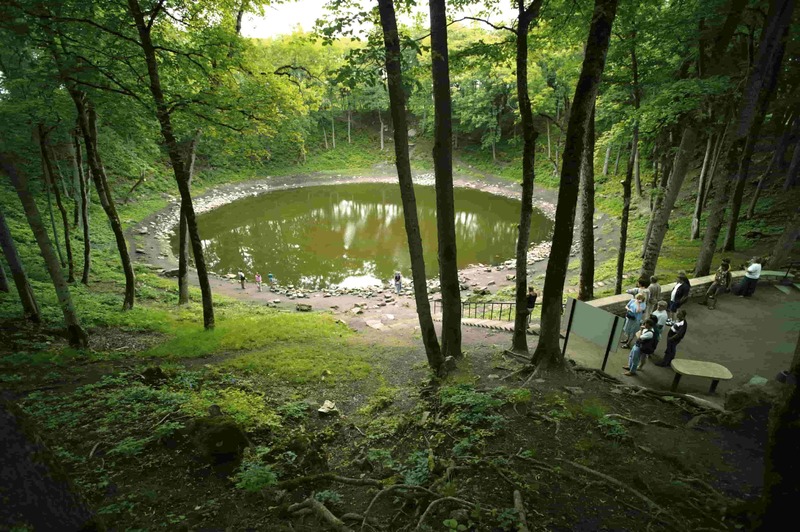 Kaali is the only sacred lake in Estonia created by a meteorite. At the height of 5-10 km meteorite fell apart and came down to the ground in pieces the biggest of which created a big crater with diameter of 110 m and depth of 22 m and 8 smaller craters. The many findings of the bones of domestic animals give a reason to believe that it used to be a sacrificial site. Among the world's giant craters Kaali crater is on 8th place. Kaali field of meteorite craters on Saaremaa is the rarest nature wonder in Estonia, being at the same time the most spectacular in Eurasia. 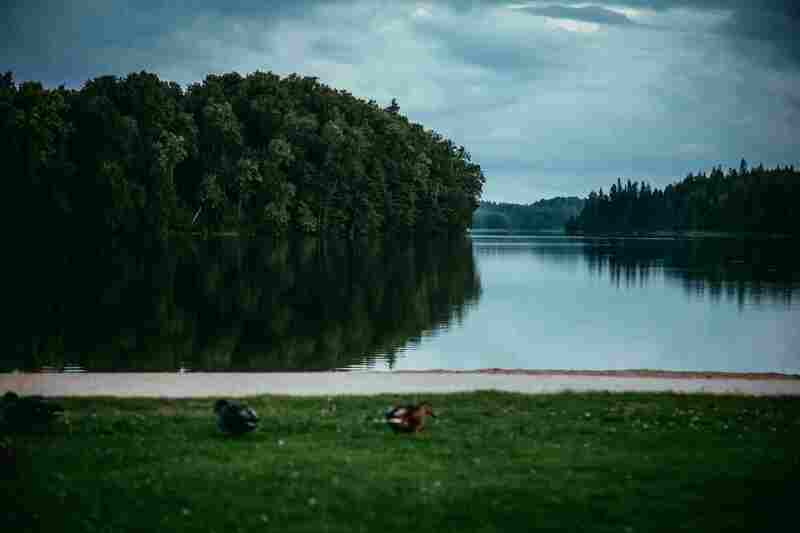 The picturesque coastline and five islands of Lake Pühajärv make it the biggest and most beautiful lake in the Otepää region. The name of the lake translates as "holy lake" and the water is believed to have healing properties, especially the healing spring on the east coast. Interesting fact is that Dalai Lama Tenzin Gyatso blessed the lake in 1991 and this event is commemorated with a wooden sculpture on the lake's shore by the park. Ebavere Hill was a sacred hill of the ancient Estonians. The great god of Saaremaa, Tharapita, is supposed to have been born on Ebavere Hill and flown to Saaremaa from there. This story is connected with story related to the creation of Lake Kaali. Supposedly, during a year of crop failure, a beautiful girl named Eba was brought to the hill as a sacrifice. Therefore people started calling the hill Eba vere (blood of Eba). There are many stories about a city inside the Ebavere Hill, the Witch of Ebavere, the spirits residing on the hill and in the river. Maardu sacred forest is an alder grove located right behind Maardu manor in Rebala heritage reserve. Here you will find a sacrificial and a sacred spring. Lalli boulder on the traditional island of Muhu is smooth on the side and perfect for sliding. An ancient folk wisdom recommends women looking to get pregnant to take a slide on a Thursday of full moon. You can hike here on foot, by bike or take a horse riding tour from Tihuse horse farm. 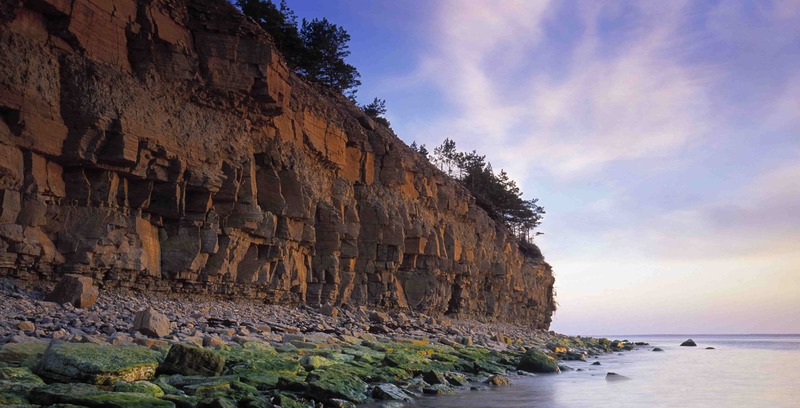 Panga Cliff is the highest northern coastal cliff in Saaremaa and Muhu islands. The highest point of Panga cliff used to be an ancient ritual site with sacrifices made for the sea. It was a popular summer gathering spot until the beginning of 20th century. A short drive from the capital city Tallinn, located in Rapla county, this mighty sacred place is surrounded by untouched forest. The sacred hill is easily accessible and paths nearby are great for exploring the area further. Located on what is now the premises of Kuremäe Convent, the hill and spring here was once the most important regional sacred place for Votes, a group of Finno-Ugric people whose population decreased rapidly at the end of 19th century. Sacred hill, rock and burial site is located at the heart of Estonia, in Põltsamaa borough.